SAN FRANCISCO, January 20th, 2015 – IObit, leader of PC optimization and security software, today unleashed IObit Malware Fighter 3, a brand new version of anti-malware, with browser security and network protection joined in, helping family users protect their security and privacy from network attacking and threats. Nowadays, common users rarely take care of their home routers, and most of them set quite simple or use default passwords for home routers. Home routers could be easily entered, and that makes DNS more vulnerable from various forms of attacking. IObit Malware Fighter 3 protects DNS connection between the Internet and private network to make sure users won’t be redirected to a hijacked site while typing common domain names. Anti-Tracking ensures users' private information secured by removing malicious cookies. Take Tradedoubler Virus simply a tracking cookie as an example, it records users' personal information including credit card numbers and browsing habits, and sends it to their parent company. Also this version 3 blocks floating ads, removes malicious browser plug-ins & toolbars, and protects homepage from being changed. All those protection keeps users from the attack of fishing site, scam and other potential threats. "Different from traditional Anti-malware software, IObit Malware Fighter 3 is redesigned into a light but protective tool," said Antonio Zhang, the Marketing Director of IObit, "User-friendly interface simplified malware detecting process; a silent mode can be automatically switched without interrupting. All those are designed to return a clean and secure online environment for our users and family members." 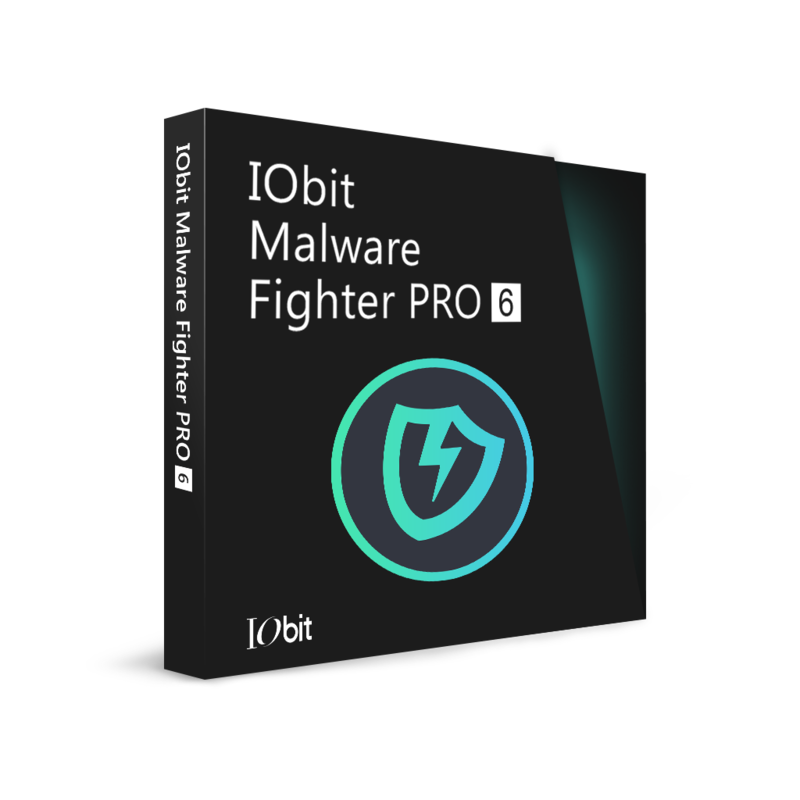 IObit Malware Fighter 3 is an advanced malware removal and browser secure utility that detects and removes infections and users’ most concerned online threats, and protects browser from potential scam and malicious behavior in real time. With IObit unique "Dual-Core" anti-malware engine, it detects the most complex and deepest malware, like Spyware, Adware, Trojans, Key loggers, Bots, Worms and Hijackers, in a fast and efficient way! With the enhanced browser protection, IObit Malware Fighter 3 ensures users a full online surfing & privacy protection by blocking the malicious pop-ups, reducing homepage hijacking and removing malicious toolbars/plug-ins.